This past summer, I went to Mount Saint Helens in Washington State. Here is a picture of Mount Saint Helens before May 18th 1980. 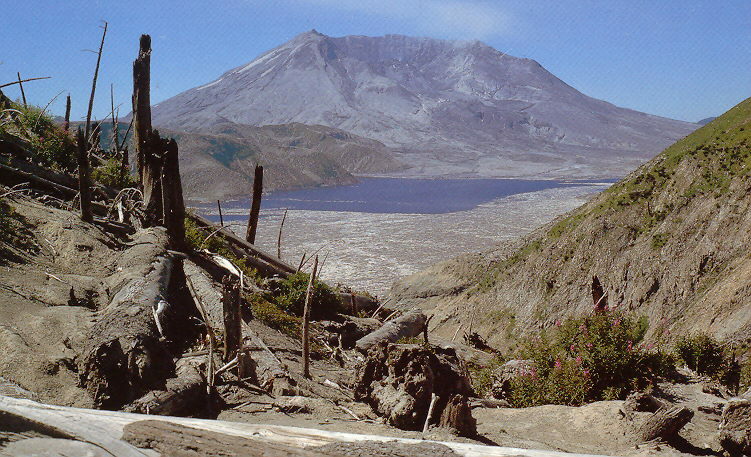 Mount Saint Helens years after the eruption. 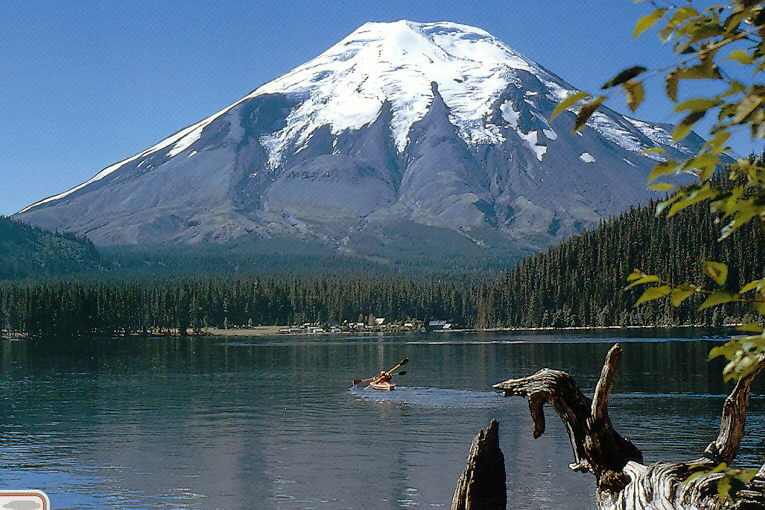 For many years before the eruption in 1980, Mount Saint Helens was a place for many tourists who enjoyed the beauty of the mountain and Spirit Lake where hiking, camping and fishing were favorite activities. Now, even 22 years, after the eruption, the environment has changed drastically. Dead trees still lie for miles across the blast site along the hills, looking like matchsticks. It looks like a barren Nevada desert, not the lush beautiful place it once was.